My mom is awesome and while I try to celebrate her often, Mother’s Day is a perfect excuse to call mom, write mom, send her a quick note, or a small gift. My mom loves traveling (must run in the family), and even just recently joined me on some adventures in Seattle. I decided to put together a “My Mom Approved” gift list for your mom, yourself, or your fabulous female friend this Mother’s Day. Tangled necklaces are the worst (with bent earring backs coming in at a close second). This jewelry case from PurseN can help your mom avoid both. 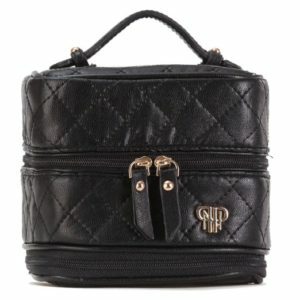 It’s measures in at 4″ x 4.5″ x 3″ so it’s easy pack-able, but has a ton of removable clear pouches and pockets to accommodate all of your jewelry. Watch this video to see how it works. PurseN also comes in a ton of different colors and sizes to match your luggage or style. Starting at $44 at Amazon.com. We all hear the horror stories about bags getting cut or rummaged through, or your personal info getting skimmed by an RFID reader. This is why it is worth getting travel insurance before your visit! Of course, use a comparison site like Call Wiser to keep costs down. I’m not sure how common this is, but if it happened while your mom is in a different country, the last thing you want is for her to deal with that headache. 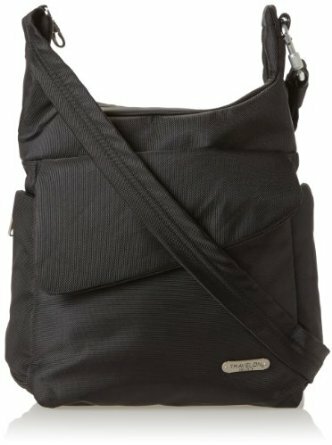 This bag features slash-proof nylon, and a slash-proof cross body strap. It also has locking compartments and RDIF-blocking card and passport slots. 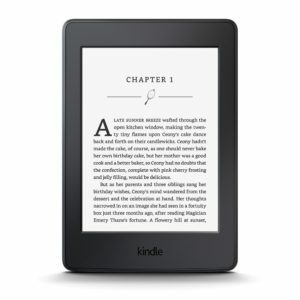 Starting at $40 at Amazon.com. I love when one travel item can have many purposes. 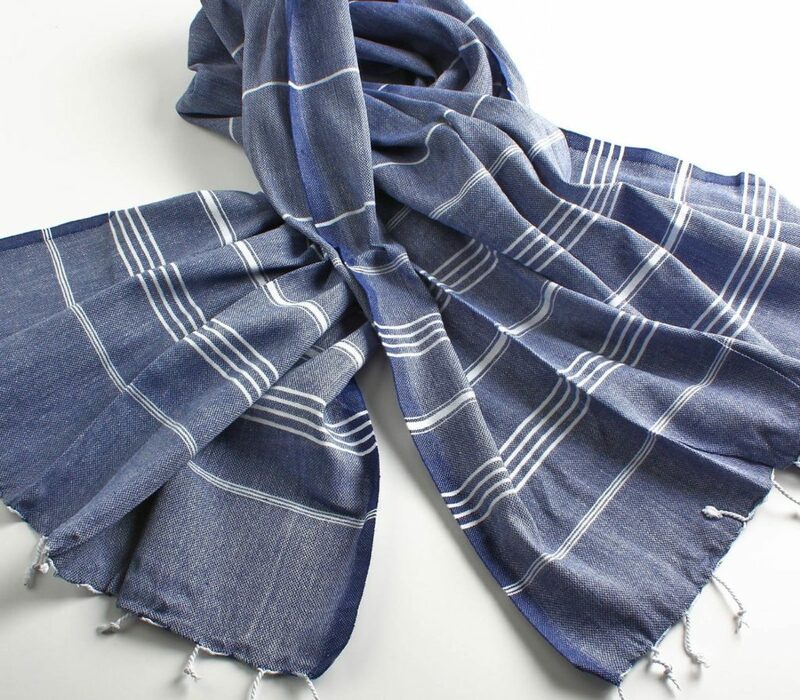 This cotton Turkish towel is light and pack-able, but sturdy enough to be used as a picnic blanket, table cloth, an airplane blanket, a fashionable shawl, or even a beach towel (it dries quickly, too!). It comes in a ton of colors, too. Ever get off a flight, look down, and notice your ankles are twice the normal size? This happens even more as we get older, sadly. Compression socks put gentle pressure on Mom’s (or your) legs to move blood up your legs and help with swelling, and in some cases, blood clots. I actually never get on a long haul without a pair. 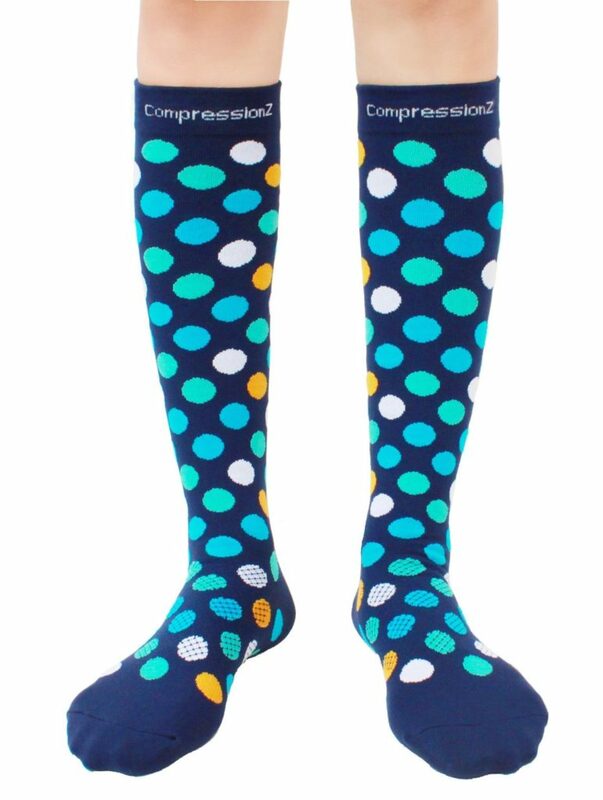 These socks from CompressionZ come in fun patterns and don’t look like your typical compression sock. When traveling, one can never make their phone last all day. Using GPS, uploading all those Instagram shots, and taking pics of everything you see can really run down the battery. 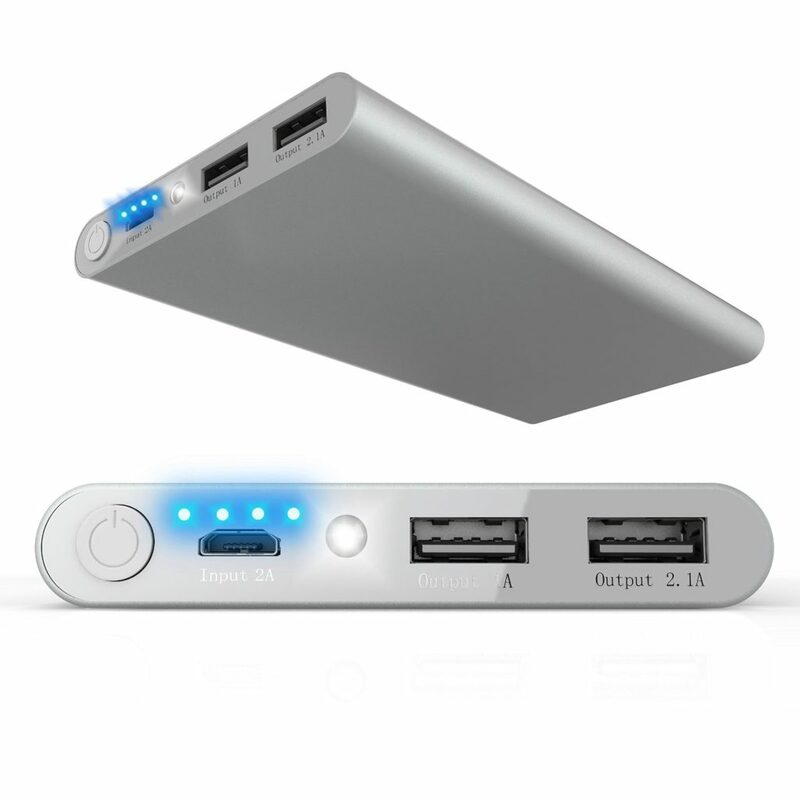 This Vomach external charger can charge two devices at once and has a built in LED flashlight in case you’re caught in the dark. It also has four status lights so you’ll always know how much juice is left, so you’re mom will never have an excuse not to check in while she’s traveling. Packing cubes are one of the best travel investments I’ve made. I love these cubes from ebags because you can see through the mesh window, they are quite sturdy, and come with a lifetime guarantee. 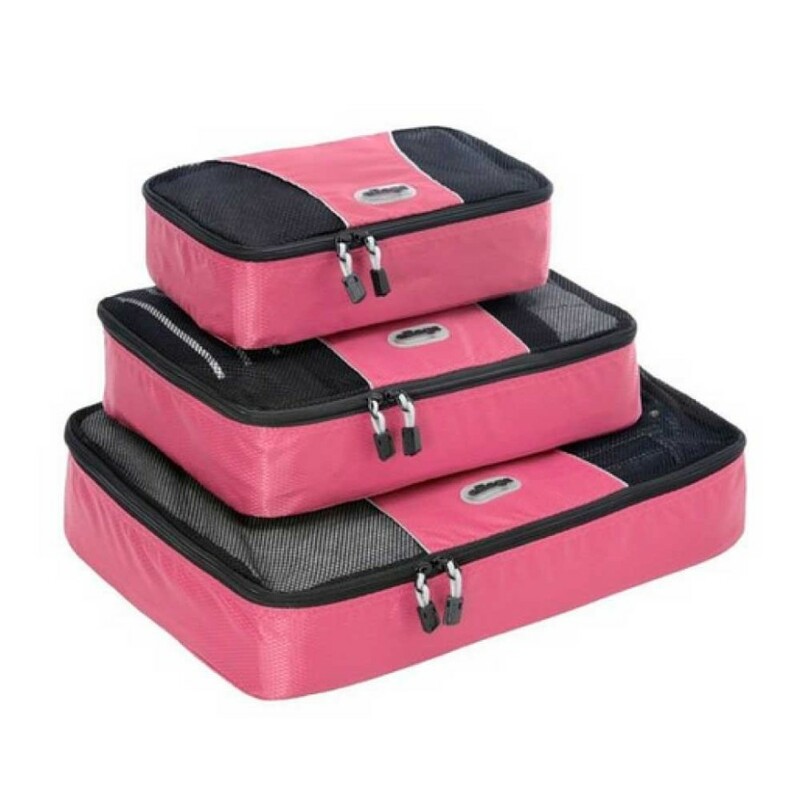 Mom (or you) will be so organized when traveling (not to mention they keep clothing in place, less wrinkled, and you’re less likely to forget or lose items if you know where they belong in your bag. Most of the time, traveling means a bit more walking than normal, which means sore feet. 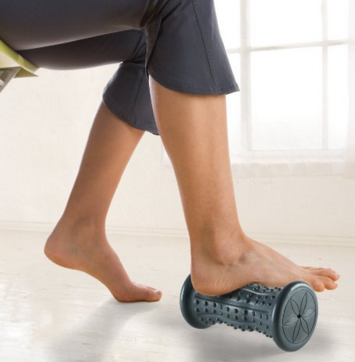 This Gaiam foot roller is great to rejuvenate Mom’s tired feet. This particular model can be heated with hot water or cooled in the freezer for extra relief. I work in events (on my feet all day) and never travel without this roller. It is a bit heavy for your bag at 1.5 pounds, but there is a lighter alternative available. Hydration is so important, especially when mixing new climates and air travel. Proper hydration keeps you energized, healthy, helps with jet lag, and keeps skin looking young. This little water bottle takes up very little space in your bag, but is ready when you need it. I always have one in my bag and fill it before I get on the plane. 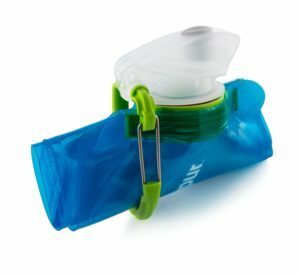 I love this model because it doesn’t leak, the attached carabiner make it easy to attach your bottle to your pack, and when filled it has a flat bottom so it can stand up. Starting at $6 at Amazon.com. 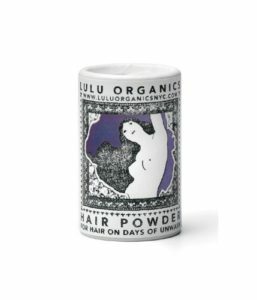 Long flights, early train rides, and general running about can wreak havoc on your hair. Adding a little dry shampoo powder to your hair can make it good as new (plus, depending on the scent you choose smell super nice, too) and doesn’t count against your “liquid and aerosol” count. I love the Lulu dry powder (it comes in many scents but the Jasmine is my fav) and also like Lush’s No Drought for a lower price point. Now that most planes have a USB charger at every seat, it’s easy to recharge when on the flight (we all know Candy Crush just kills the phone battery). 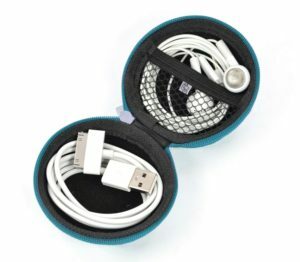 With this case, Mom can keep her phone charger and earbuds within easy reach (and untangled). $4 for 2 at Amazon.com. There’s nothing like reading while on vacation. Dishes, laundry, and other chores are out of mind, and there is no guilt associated with vacation reading. The Kindle Paperwhite is so great because the battery lasts almost a month, it holds a ton of books, there is no glare in the sun, and can be illuminated for night time reading. So, your mom took a bunch of pictures on her vacation and now it’s time to show them off. I love Framebridge and have used them to frame three prints now. Send in your photo, or upload them, then pick the frame style, matting, etc. A few weeks later, a professional framed print that is ready to hang (with hardware!) will show up at your doorstep. It’s so easy and way less expensive than a custom frame shop. Use referral code “Solestraveling” to save 15% off your first order. 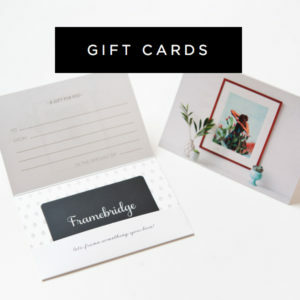 Starting at $25 at Framebridge.com. 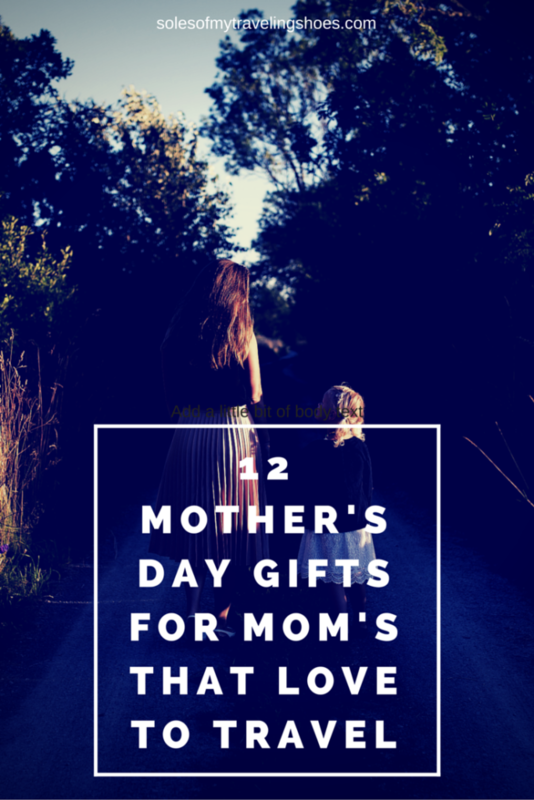 Did I miss a good gift for the traveling mom? Let me know in the comments below! A quick disclosure: some of my links above are affiliate links. If you click and buy something, I make a very, very, very small percentage of the sale and it makes me happy and inspires me to write more posts like the one above. Personal humidifier for those dry hotel rooms are a great idea too.